“Audemars Piguet announces the end of its collaboration with the SIHH after 19 years of partnership. The manufacture from Le Brassus will attend the SIHH for the last time in 2019. The brand representatives sat down with Lifetime Magazine journalists and answered few relevant questions about the reasons of this move and also their plans for the future. Lifetime Magazine: What were the main reasons behind your decision to end the partnership with SIHH? Audemars Piguet: Getting closer to end-customers, understanding their needs and providing them with a better quality and quicker service is at the core of Audemars Piguet’s strategy. The consolidation of the distribution network is therefore a prime objective for the Manufacture in order to gain direct access to clients. The decision to end the partnership with the SIHH naturally follows this consolidation process. Lifetime Magazine: Why do you feel that a watch fair is no longer suitable for your needs? 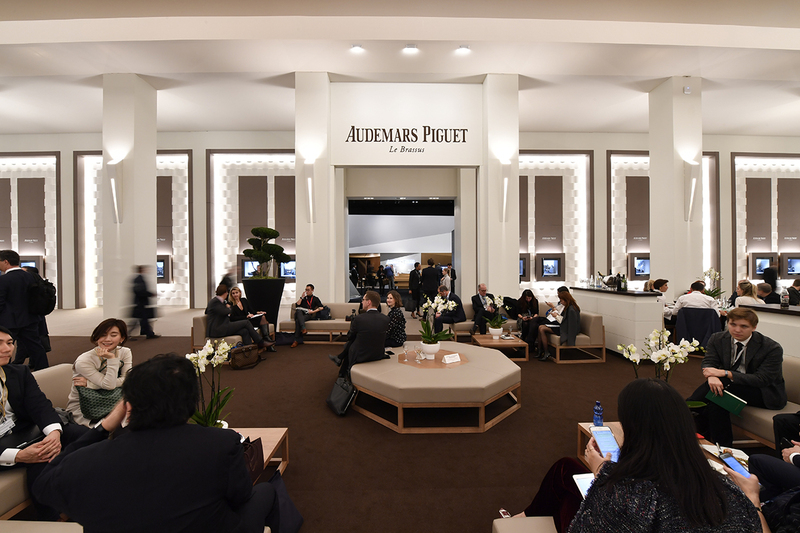 Audemars Piguet: As we want to get closer to our clients, the concept of the watch fair is no longer suitable as it focuses mainly on professionals. Today we want to focus 100% on the end client. Lifetime Magazine: How will you be meeting press, retailers and connaisseurs from now on? What other directions will you be following? 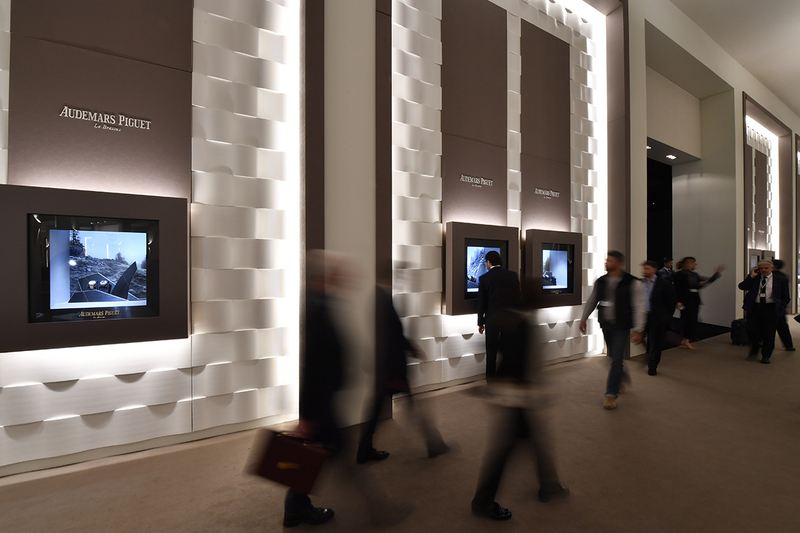 Audemars Piguet: The SIHH is a firework of new products. All brands reveal their novelties at the same time and the market is inundated. We aim for a different strategy which will be a focus of 5, 6 or 7 launches per year in key locations with select final clients and journalists instead of thousands of people as in happens in Geneva in January. The idea is to improve our “time to market” and offer our clients a quicker, almost immediate, delivery service. Some customers don’t want to wait six months for their watch once they have ordered it. We understand this and have made it our ultimate objective to put the client at the centre of our strategy. Both Audemars Piguet and Richard Mille will be leaving the SIHH as of 2020. They will be missed by the media and it remains to be seen how exactly they envisage meeting with members of the press. For some this is the beginning of the end of the watchmaking of the world as we know it. For others – this means promising beginnings.